Not that I can buy them, but what are the 4 versions of the 1 Play ? Is it a single, something new for the summer ? CanadianClub wrote: Not that I can buy them, but what are the 4 versions of the 1 Play ? Is it a single, something new for the summer ? Not a single. If you're talking about where it says "S賞" (S-prize), it means that those 4 items are the top prizes you can win by trying out their gashapon machine. 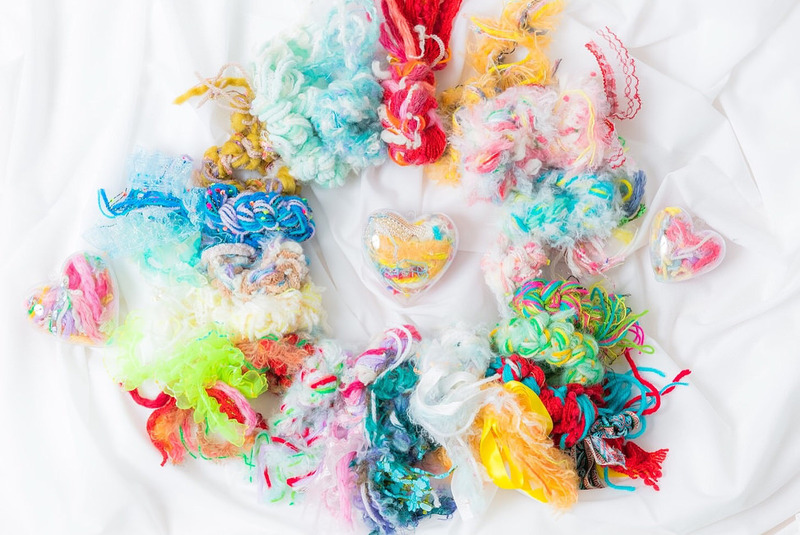 The prizes are cushions that feature designs created by the members, and you can only win one by playing the gashapon machine and hoping that a winning ball will come out. I love the minimalist design of the "dad hats!" Those wrist bands looks fresh too! 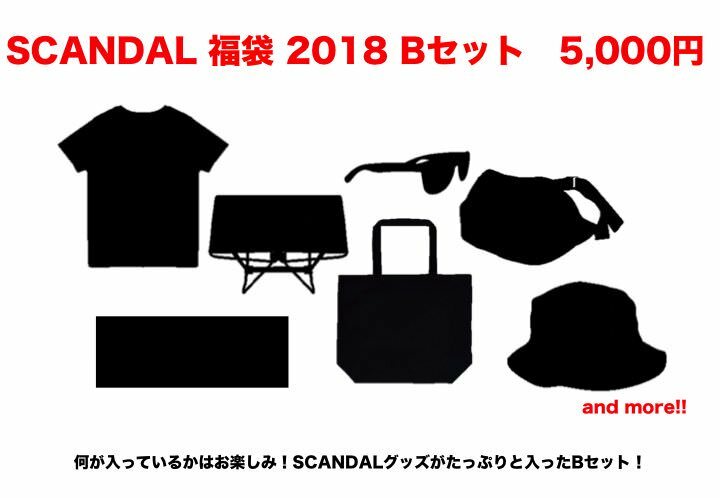 I guess the them for the SCANDAL Summer Collection is about minimalism. @thoseguiltyeyes You mentioned you have items sent to your Tenso address. Thanks advance for you time and input! OMG Thanks again for pointing out the first post in the thread and the step by step ordering procedures for us who aren't versed in japanese! 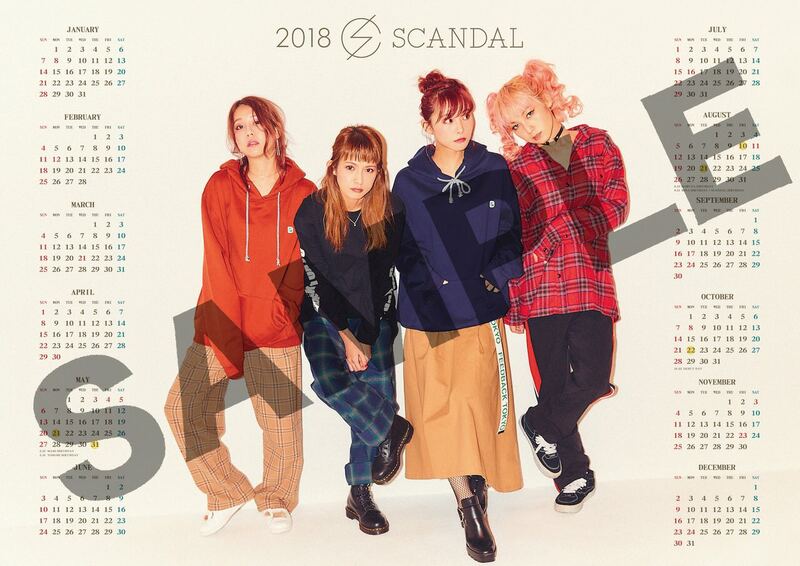 SCANDAL SUMMER 2017 items are now available to purchase on Kitty Enter Shop. As always, an FYI on how to purchase from there can be found in the first post of this thread. Feedback! 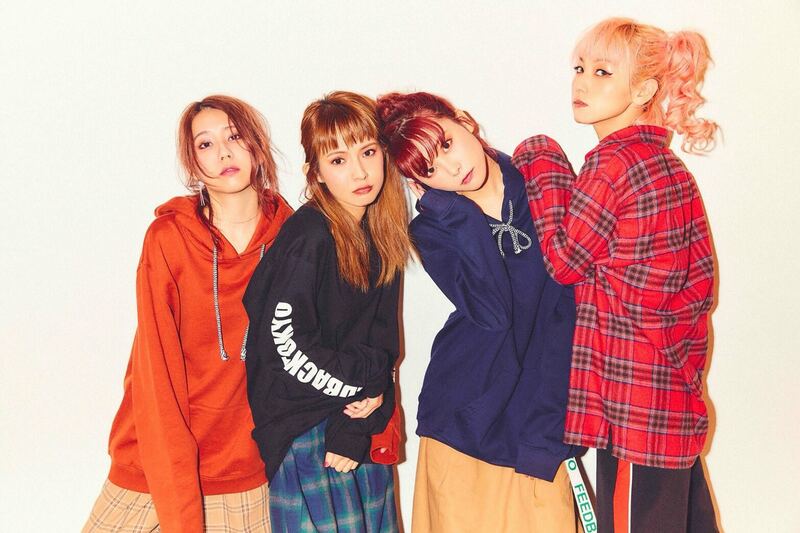 Shop in Shibuya will be going back to its usual set-up starting September 9th. Shin Nakajima prints will also be available to purchase again. 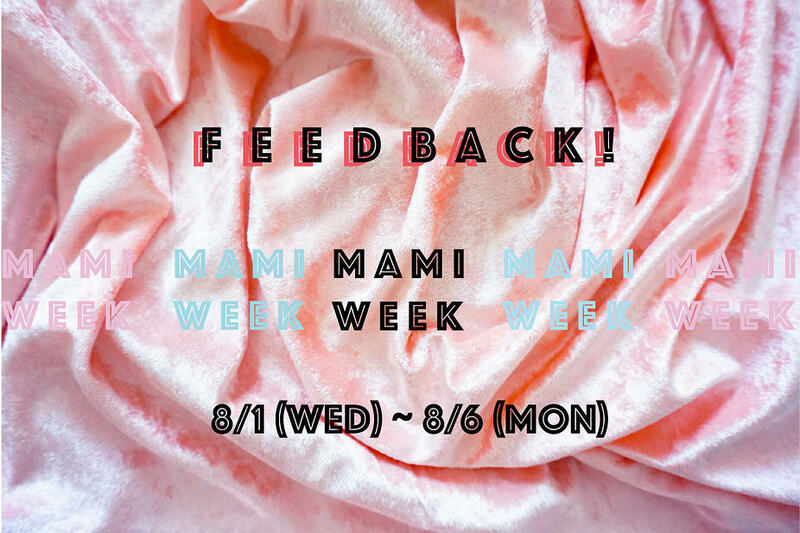 「Feedback! TOKYO -2017 SUMMER-」, which has been open since 7/15, will be open until 8/31 (Thu.)! 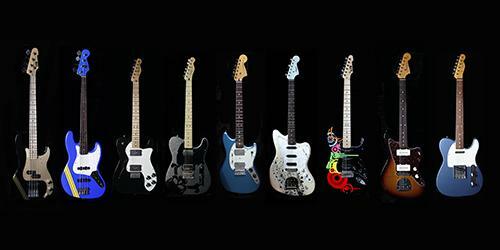 We will be closed from 9/1 (Fri.)〜8(Fri) and will reopen starting 9/9 (Sat.). Of course, "Feedback! RADIO" will also be updated! For the next talk theme...please check it out at the shop! ※We will be closed every Tuesday, so please take note when visiting. Also! We will be selling the works of Shin Nakajima, which were very popular last year! 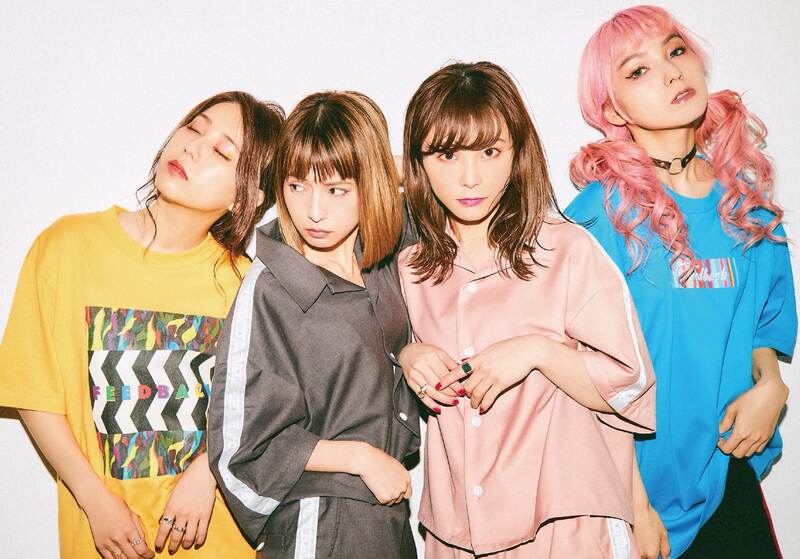 Why not take a look into a world through the viewfinder of Shin Nakajima, SCANDAL's photographer since 2011? 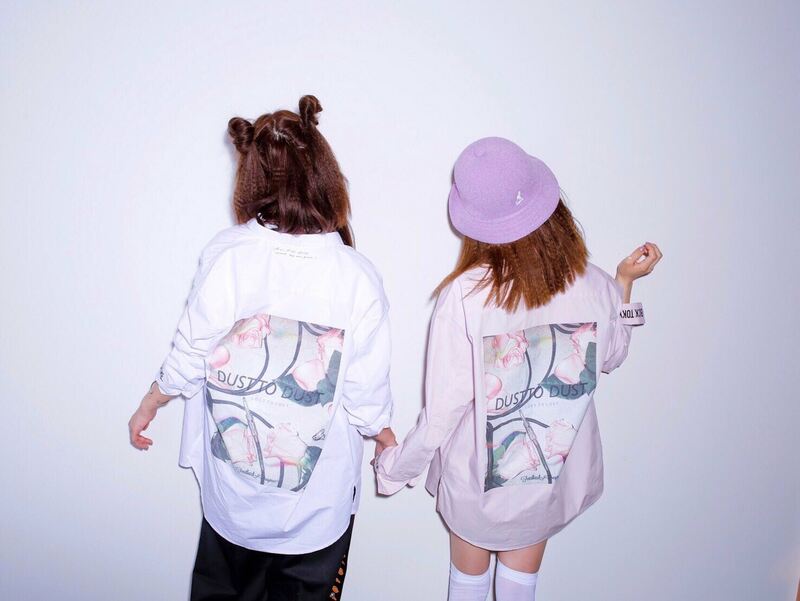 □OFFICIAL Twitter SCANDAL OFFICIAL GOODS SHOP Feedback! An unlikely, super simple, basic logo t-shirt! It will be sold at tomorrow's "AKITA CARAVAN MUSIC FES 2017"! It will be sold at Feedback! in Shibuya from 9/9! Just an update on the store, exterior wall has been painted back to white. Todays main event was the framed photo sale, there were 100 A3 and 100 A4 size photos to browse in a two catalogues just like last year. About 5-6 person in store at a time, well over 50 people by the time the store opened. Early moring there was about 14 of us, I was there from about 5:30AM (first in line). We were not given the Shopper bags for photos this time, they were also too small for A3 frames. So just plain old white plastic bags heh. 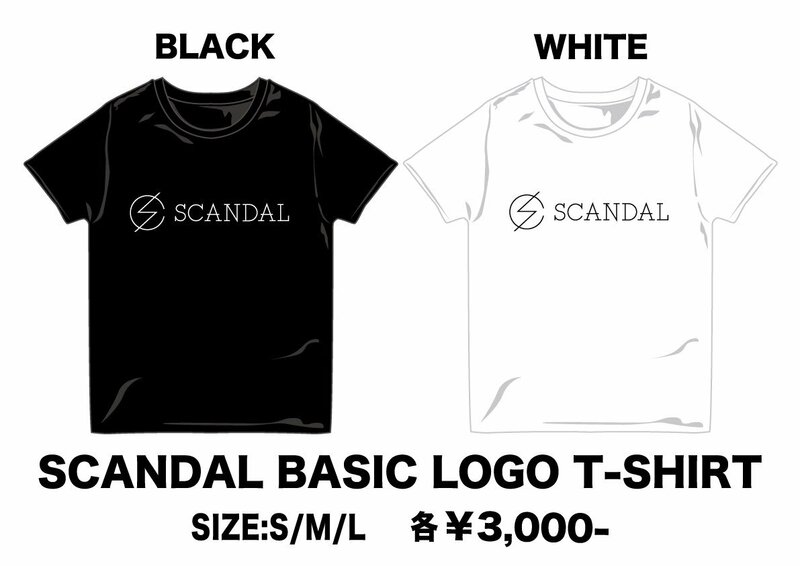 New Scandal Logo T-shirts were on display. Pretty much same items are still on sale before the recent summer closure/renovation. 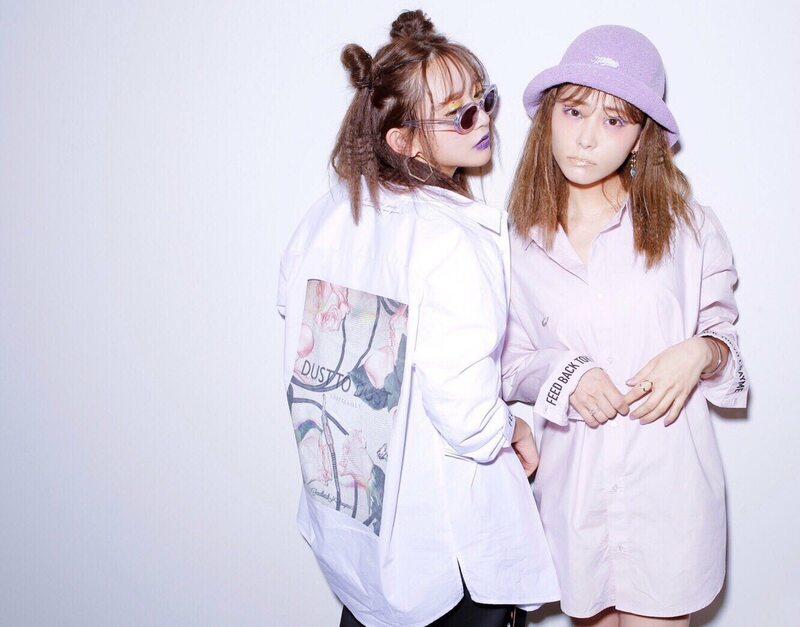 Dobondobon caps and CA4LA fedora are still available. Gacha was removed today during the sale I believe, no S prize cusions were on display. They also needed space to place maniquinn with new T-shirt, dressed up with a top and chocker. Feedback! 2017 AUTUMN-WINTER items have been unveiled together with Feedback! 's official Instagram! "Feedback! 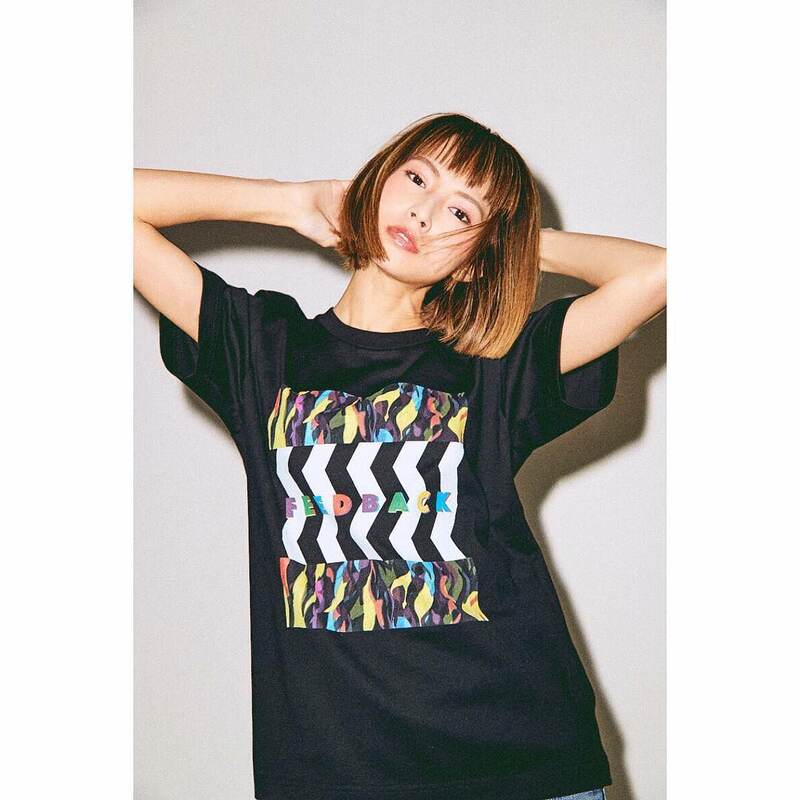 2017 AUTUMN-WINTER" items will be on sale at Feedback! 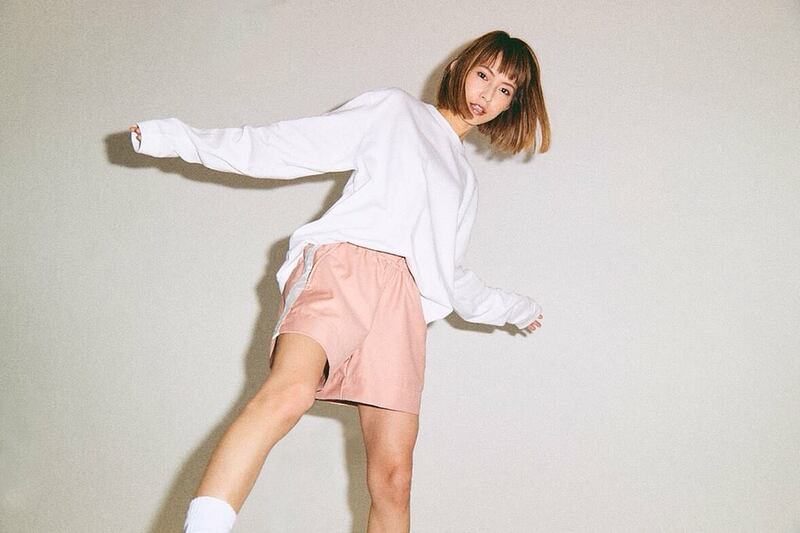 Shop in Shibuya starting 12/9 (Sat.)! Also, those who purchase any 1 Feedback! item (including older items) will receive an original catalogue featuring shots of the members wearing "Feedback! 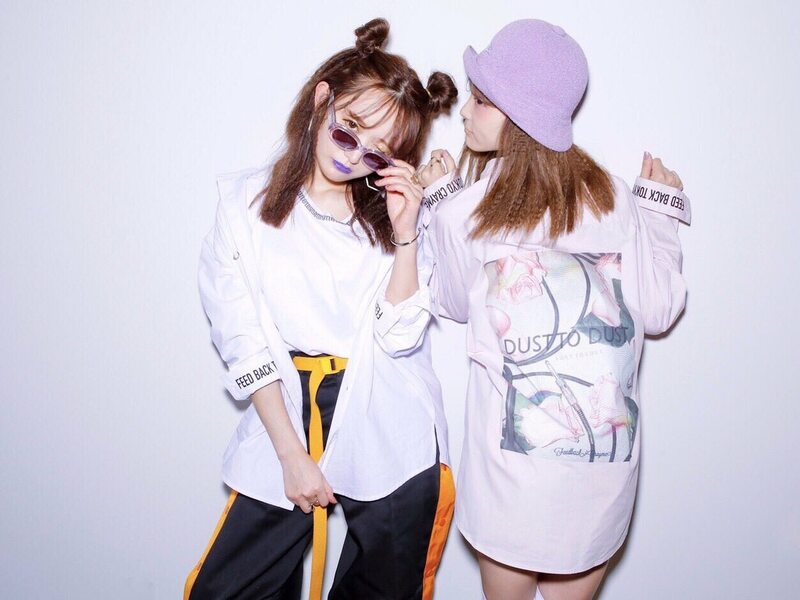 2017 AUTUMN-WINTER" items as a present! 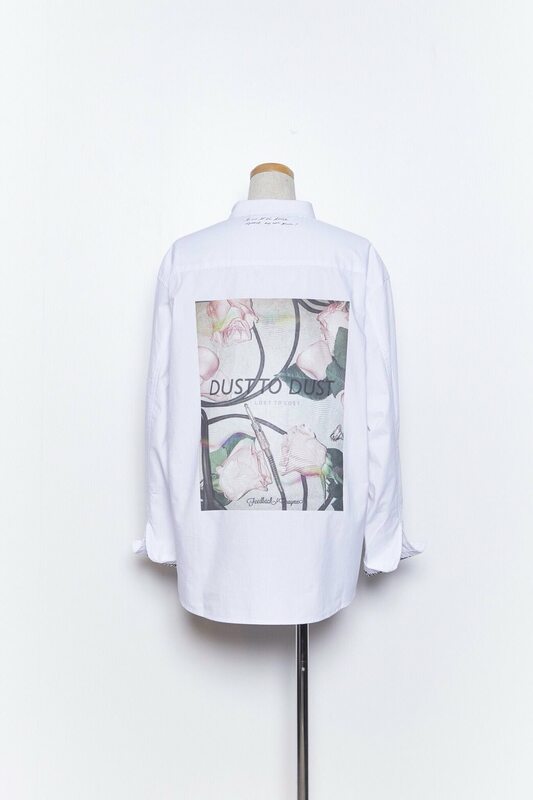 ※Distribution of the original catalog will stop as soon as inventory runs out. 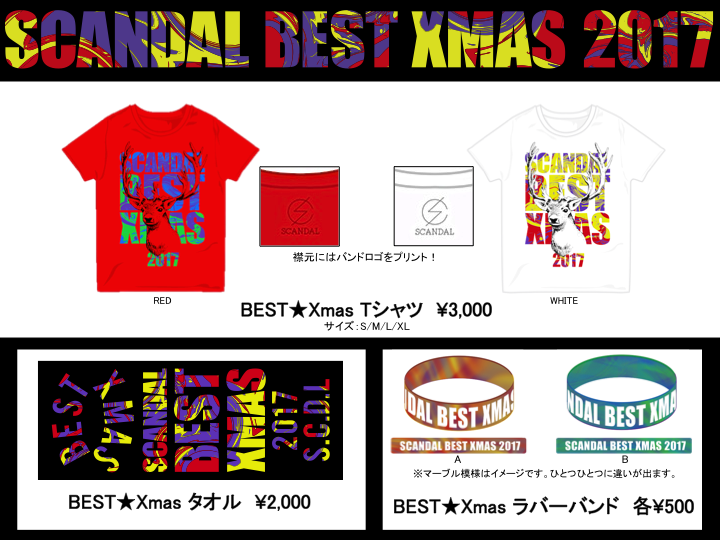 Also, BEST★Xmas 2017 goods + a 2018 poster calendar will be available to purchase in advance at Feedback! beginning from 12/2. The poster will be available online on Kitty Enter Shop from 12/2 as well. Available at Feedback! from 12/2 (Sat.) 12:00〜! Available at Feedback! 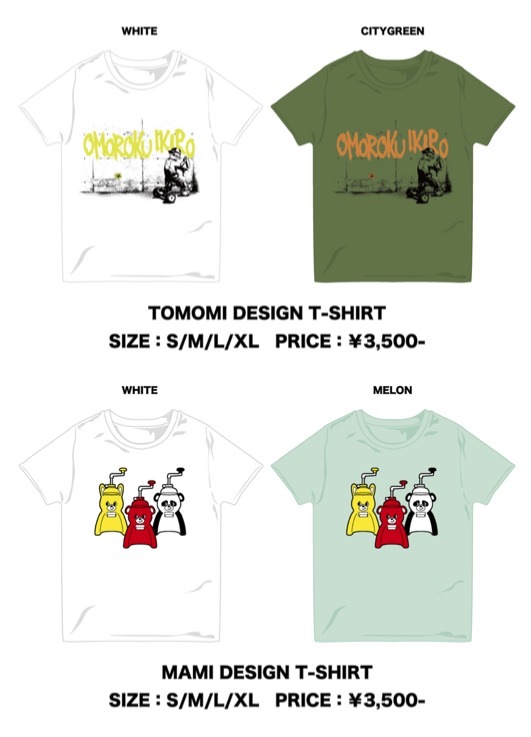 and online from 12/2 (Sat.) 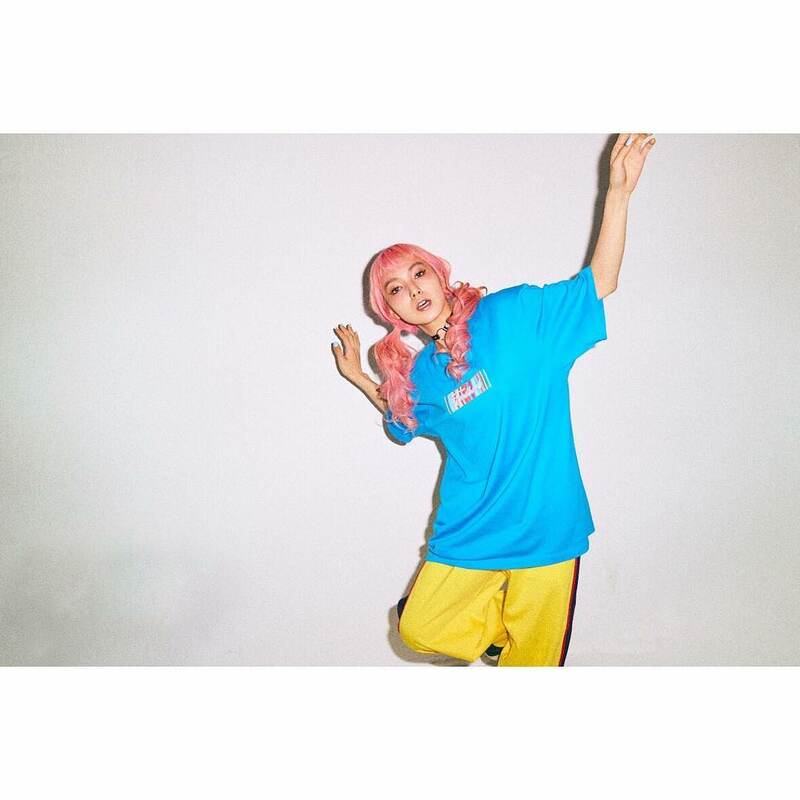 12:00〜! I was there a little after opening on the 9th, I had another event to go to so I grabbed one of the caps, got my catalogue and headed out, there was 3 staff at the store for the opening, about 10 people were inside the shop, radio was playing but I had to dash. As you go in the shop the little alcove on the right is now a changing room now (was used for storage before). This time I had a bit more time to stay around a chat to the staff, I tried to ask them if they could skip to the radio bit but they said they couldn't and it plays every 30mins or so, we waited for the Scandal radio broadcast which is about 5-6mins. The latest episodes talks about the Osaka marathon and the training Haruna and Mami did for it, Rina was chatting a lot too. I got the coat which I would say is a Japanese size L, so kinda European M. You can always try at the store. 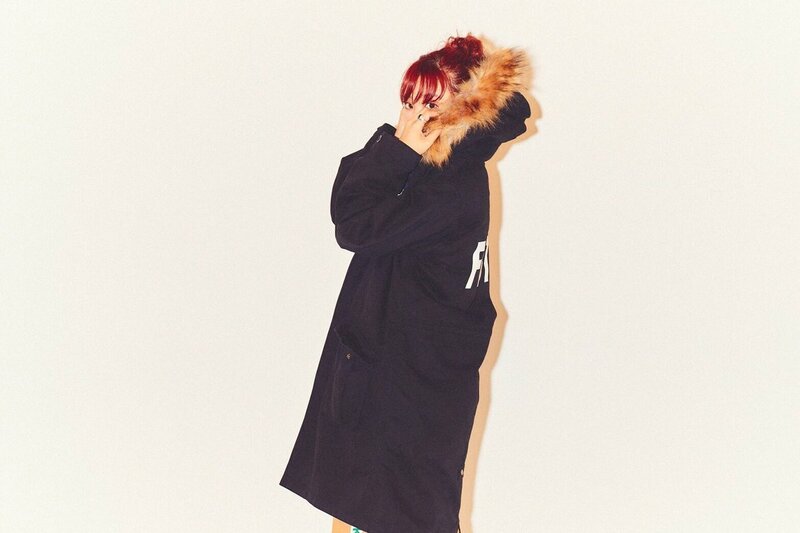 I think its call "Mod" coat because its modular, i.e. the fleece lining is removable for when the weather is hotter. Mod = "Mod、Mods、Modernism or sometimes Modism" 60s fashion. Items like the Feedback belt were back in stock. wildthing wrote: I think its call "Mod" coat because its modular, i.e. 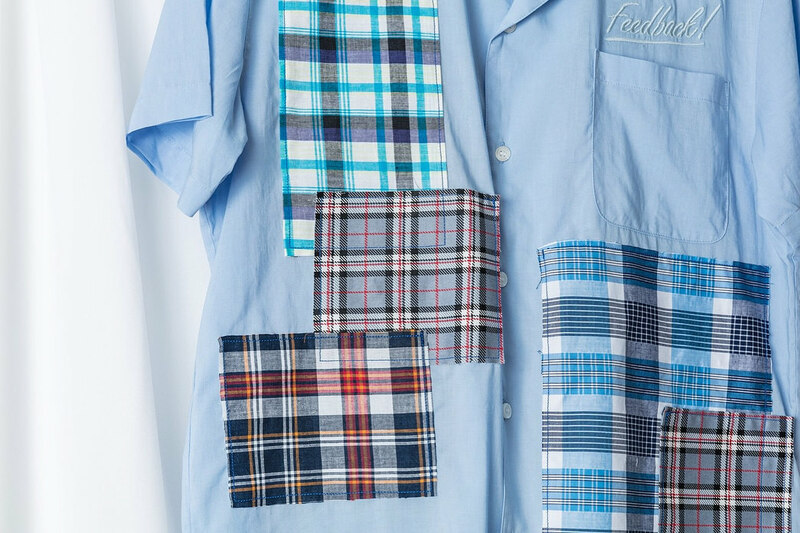 the fleece lining is removable for when the weather is hotter. I would like to correct you there, I'm afraid. Mod is the UK youth subculture back in the 60s (think films like Quadrophenia and bands like The Who and The Jam*) when trendy youths would wear parkas (the correct term for parkas unlike that of the Japanese describing what we call the hoodie but I digress) and ride around town in their modified Lambrettas. 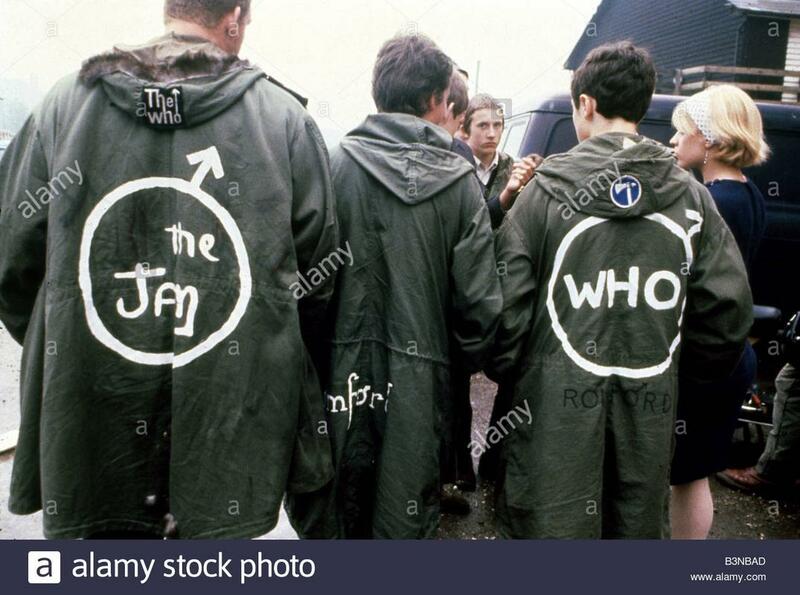 Parkas/mod coats like these were de rigeur those days and you can find them these days in fashion stores in the UK like TopMan etc. * - OK, The Jam is from the 80s. kudo_maharizu wrote: Mod is the UK youth subculture back in the 60s (think films like Quadrophenia and bands like The Who and The Jam*) when trendy youths would wear parkas (the correct term for parkas unlike that of the Japanese describing what we call the hoodie but I digress) and ride around town in their modified Lambrettas. Parkas/mod coats like these were de rigeur those days and you can find them these days in fashion stores in the UK like TopMan etc. With Sting the least likely Mod of them all. @wildthing - sounds like it was fun shopping! Yes in 1960's Britain we had Mods and Rockers, but I was a Rocker and wore a leather jacket and rode a motorbike not a scooter ! 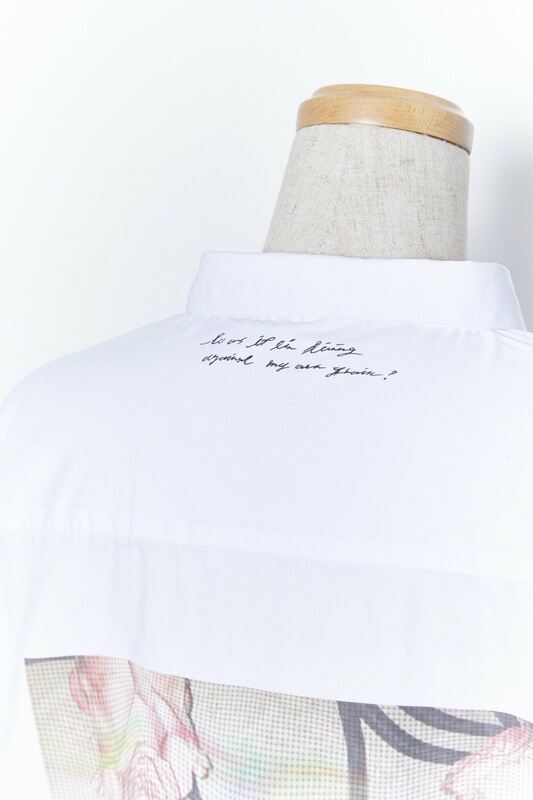 Funny to read this -- I am wearing a Jam shirt today. I was there this morning for the lucky bags, this year they were contained in Totebags and so we were not peeking inside the bags. in a Perfect world tote bag. 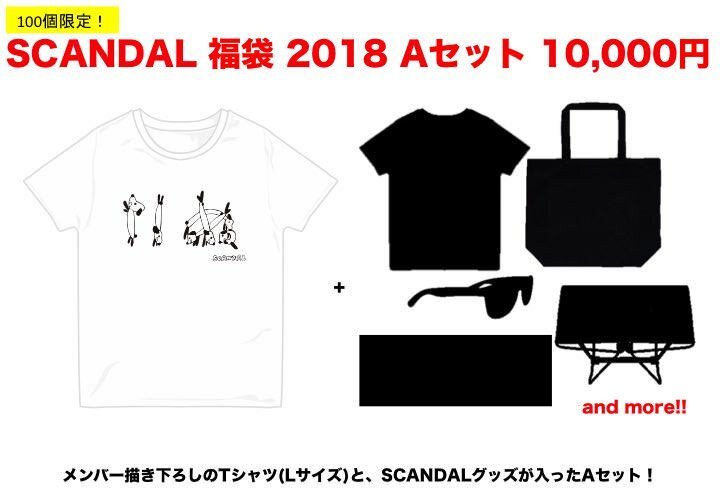 No size labels this time, but t-shirts I got were M or L.
Other fans got the SCAFES folding stool, I think I didn't get as I got more t-shirt/towels in my bag. 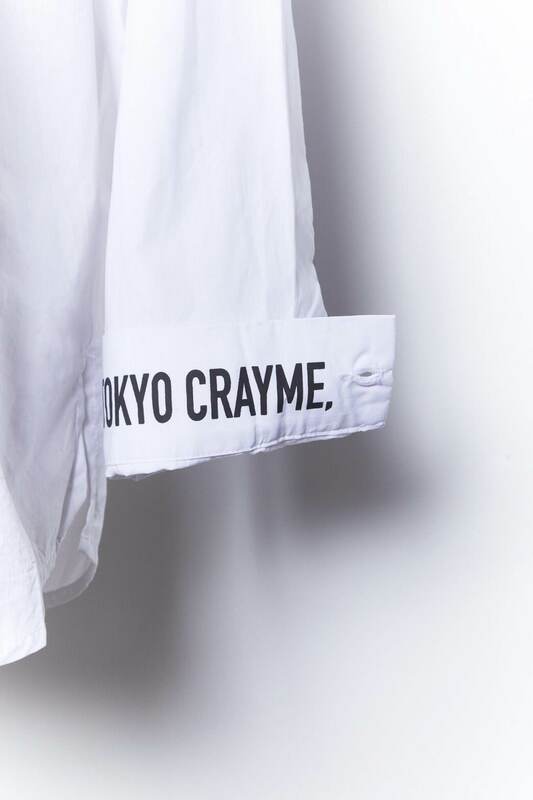 First day of Crayme shirt and new Feedback t-shirts sale. I got there about 5 mins after doors opened, about 8 of us inside, the first guy was at the till for about 20mins as we waited, its golden week so regular sales assistant were off, and the cashiers on the day were having some issues with the credit card reader, so afterwards only took cash, then they started running out of 1 yens. Some of the older Feedback! 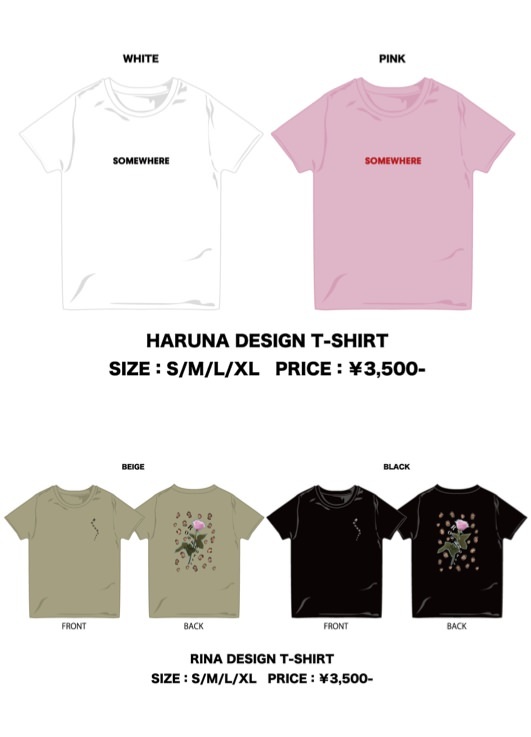 goods were restocked and the Crayme shirt/Feedback t-shirts were on display. 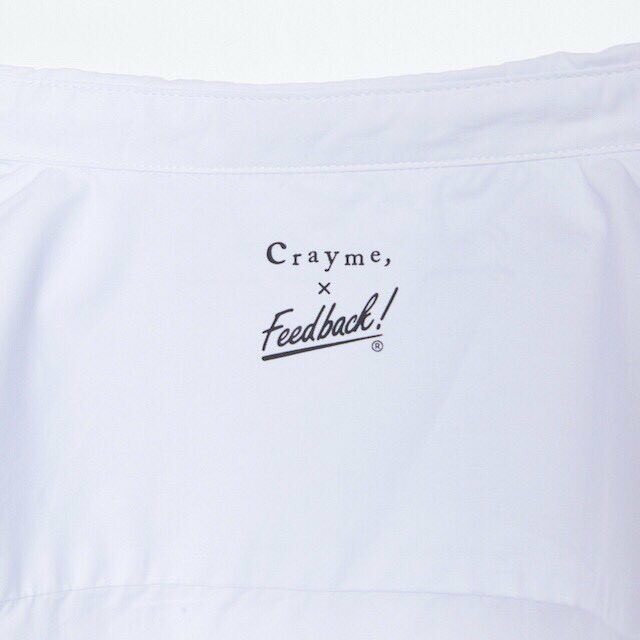 I got the Crayme shirt and noticed we were not given the new Feedback catagloue. Actually as I was at the till almost to pay, Eisuke popped by with 1yens to the rescue. I got a nod from him as he recognised me I asked about the catalogue and even Eisuke says to the cashier, that's "Feedback good right?" But alas the girl said you had to buy something else, I asked for a Feedback! belt but had to line up again. 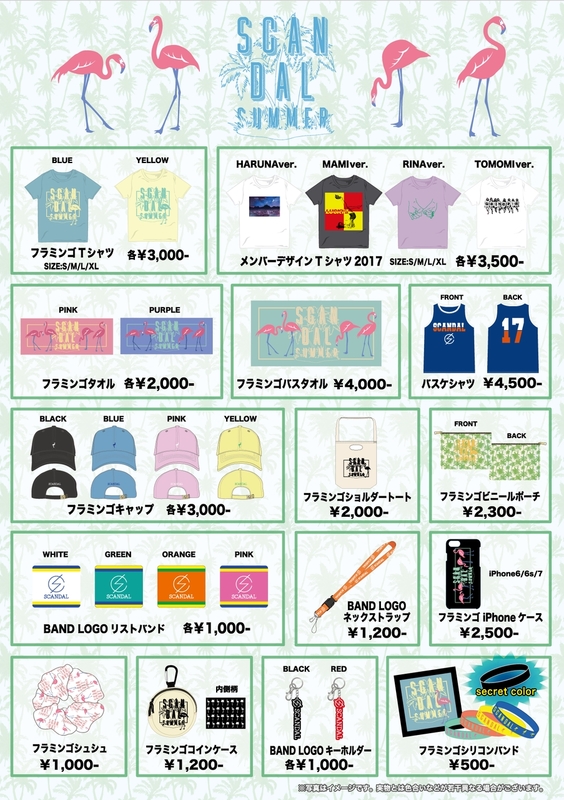 So next time I will ask if the special goods are eligilble for the catalogue or not. The lastest Feedback! catalgoue Timo on the cover, has spread of the girls in 4 different shots across two pages per member, middle spread is a group photo. Photos are bigger this time round compared with the last winter catalogue, and the girls are photographed wearing a mix and match of non Feedback! 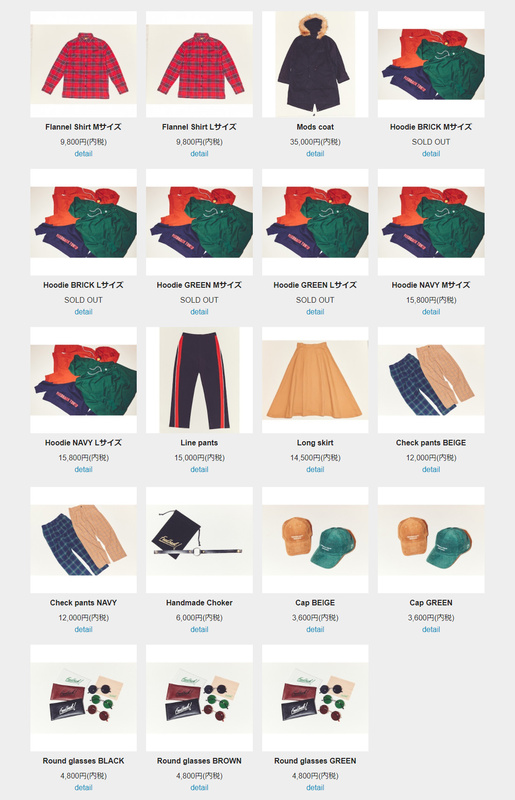 items/shoes as well. Last itme you only saw them wear the Feedback! items on sale. 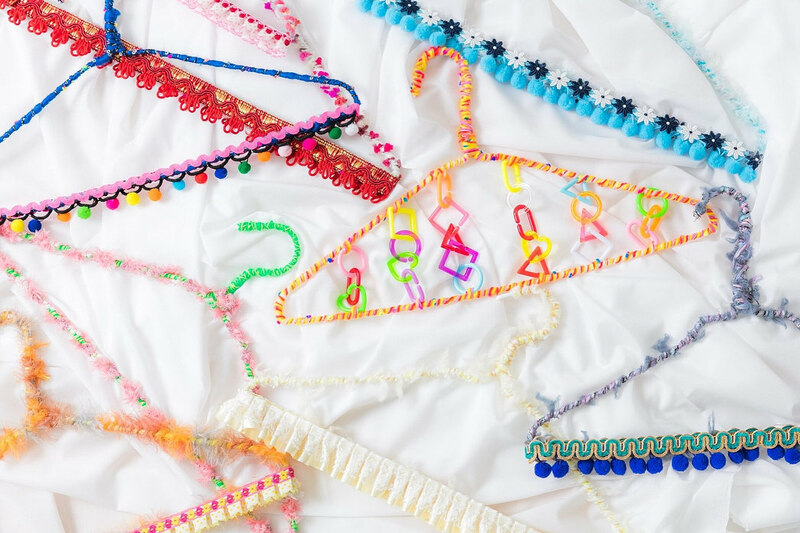 Handmade stuff by MAMI?! 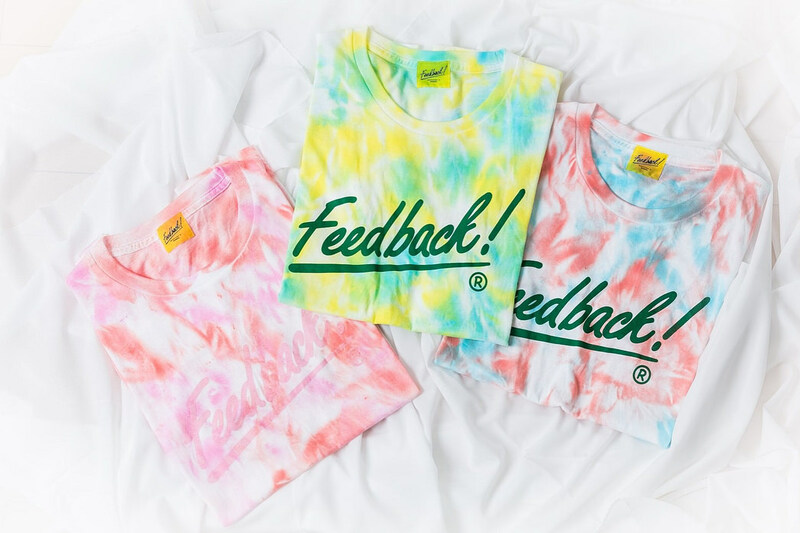 :O The green tie dye Feedback shirt is really cute. I'm guessing this member week thing isn't new? What happens during these, generally?